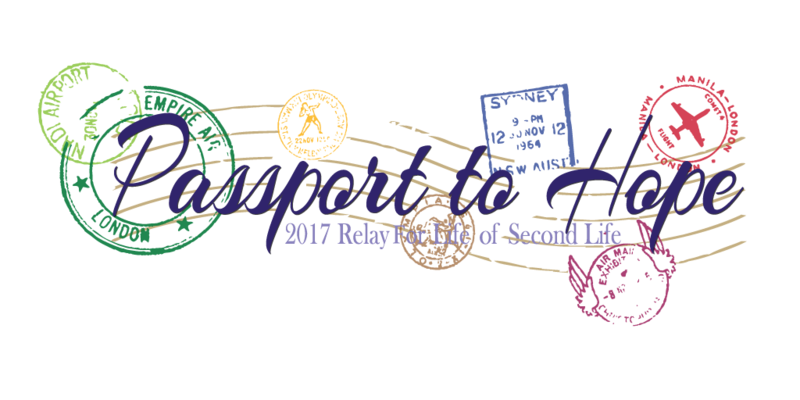 You are invited to the 2017 Media Day on the RFL sims starting at 1 p.m. SLT Thursday, July 13. As a member of the media, you will have exclusive, behind-the-scenes access to the Relay sims before they are open to the public. Judging from what is being planning and built, this Relay Weekend on July 15 & 16 is shaping up to be an exciting one, jam packed with events and things to do. There also will be opportunities for interviews with RFL Committee members as well as team members. Please note that 2017 RFL Media Partners will get first preference in interview requests and scheduling. 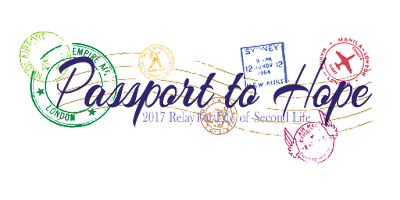 If you would like more information on becoming a RFL Media Partner or have any questions, contact Serina Juran.